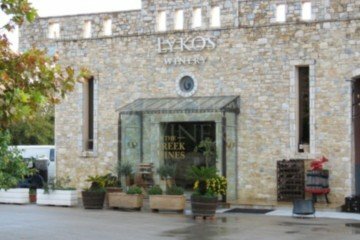 At central Greece there are many interesting options for wine lovers. 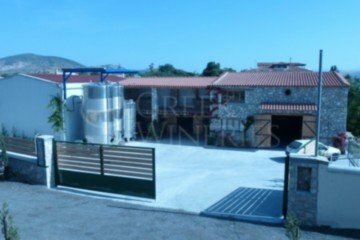 Euboea, Attiki and Boeotia are the leaders in wine production for this area. The local varieties mainly produced are Savatiano and Roditis (Savatiano is about 90% of Attiki's vineyards), while wineries can be found all over the area. 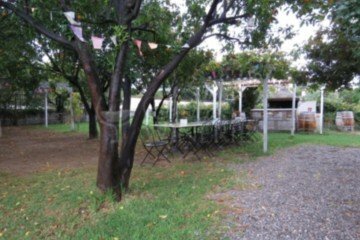 Visitors can take a tour around the wineries, the vineyards, to the wine fairs that take place, the themed festivals and events, where wine tasting and shops with agricultural products are available. 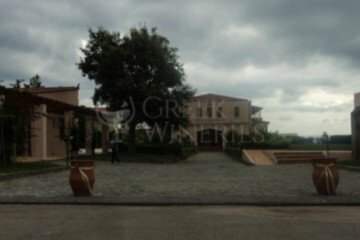 In an effort to earn their place in the Greek enotourism scene, each year, wineries improve their facilities. 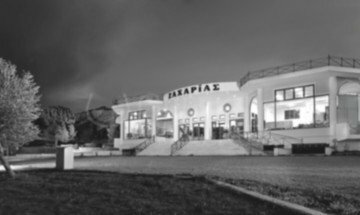 It is definitely worth traveling from one end of Central Greece to the other in order to try the great variety of local wines, join the harvesting and leave with a memorable experience. 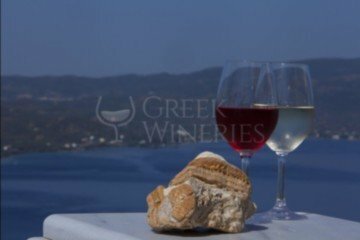 Wine varieties: PGO (Protected Geographical Origin) wines: not applicable PGI (Protected Geographical Indication) wines: Evias, Attikos, Parnassou (Fokida, Feotida), Kiladas (Atalantis), Opountia Lokridos (Feotida), Plagies Knimidas (Feotida), Martinou (Feotida), Thivaikos (Viotia), Lilantiou Pediou (Evia), , Biotias, Evias, Giltron, Karystou, Halkidas).